In a suit filed by the woman listed as Jane Doe, unnamed female friend of Brown’s allegedly demanded that she “hook up” with Brown and an associate. 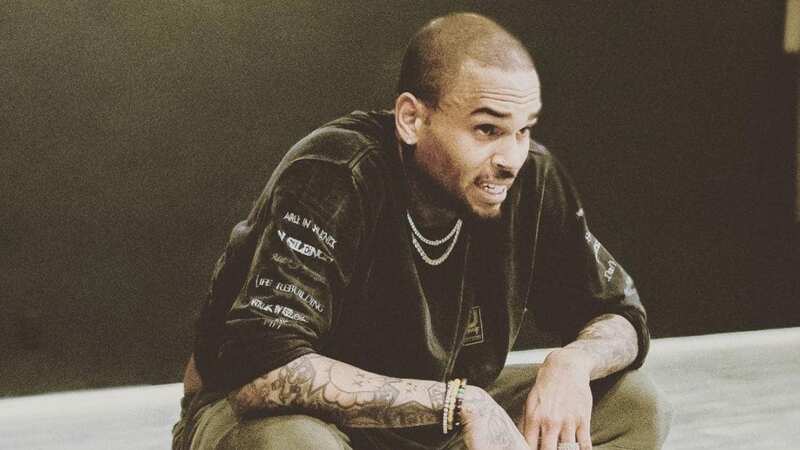 Chris Brown, named in a lawsuit last spring by a woman alleging that she was sexually assaulted in his home by an associate in 2017, is demanding to see all of her text messages as proof of the assault, according to The Blast. However, the alleged victim has filed court docs against both Brown and his associate, Lowell Grissom, to block the subpoena, The Blast confirmed in a report Thursday. The woman, who says that she has already turned over 600 pages of documents to Brown’s legal team, said the request infringes not only on her privacy but on her family’s as well, as they share a family phone plan, adding that Brown has yet to show why the records are directly relevant to the case. The alleged victim, who has not been named, says she met Brown and his friend, Lowell Grissom, Jr., at 1OAK, a Hollywood nightclub, in February 2017 before heading to an afterparty at a recording studio where she was forced to surrender her cell phone beforehand, according to the court documents. The woman they later went to Brown’s home where the singer gave guests an array of drugs, including cocaine, molly, and marijuana as well as and waving a gun in the air. Later, an unnamed female friend of Brown’s allegedly demanded the women “hook up” with Brown and Grissom, who reportedly pushed a couch in front of the bedroom door to block anyone from leaving at Brown’s request. She took a shower in a nearby bathroom, where she said that Grissom allegedly raped her. She also stated that he raped her a second time against a washing machine while she was waiting for a ride. The woman reported the incident to police, and is seeking $17 million in damages from Brown and Grissom.